Duchenne muscular dystrophy is a lethal X-linked muscle wasting disease due to mutations of the dystrophin gene leading to distinct susceptibility to degeneration and fibrosis among skeletal muscles. This study aims at verifying whether intense mdx diaphragm remodeling could be attributed to influences from the omentum, a lymphohematopoietic tissue rich in progenitor cells and trophic factors. 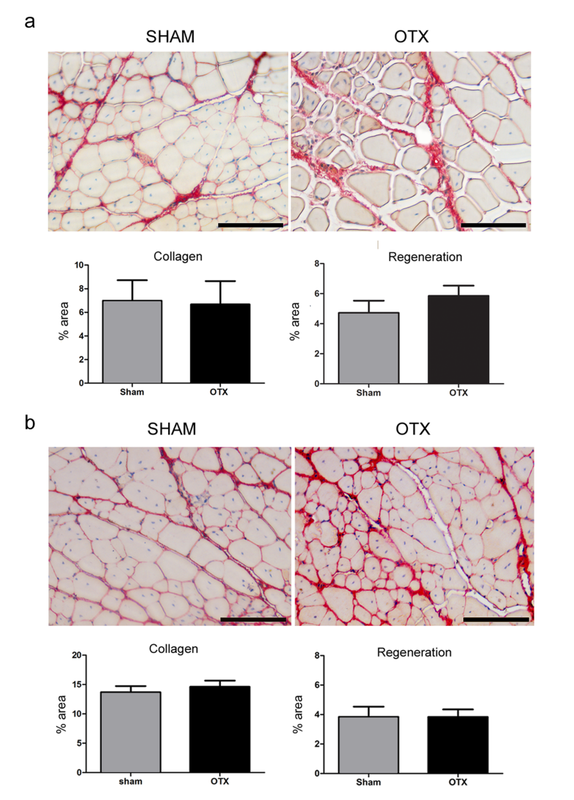 Mdx omentum produces growth factors HGF and FGF and increased amounts of VEGF with pleiotropic actions upon muscular progenitors and myoblast differentiation. Histology revealed that the absence of the omentum reduced inflammation and collagen deposition in the diaphragm. The diaphragm from omentectomized mdx mice presents impaired repair with a predominance of collagen type I deposition, decreased muscle regeneration and a reduction in collagen type IV and indication of altered basal lamina integrity in the diaphragm. Omentectomy further reduced inflammatory infiltration and NFκ-B activation but a change in the pattern of muscle inflammation with low numbers of the F4/80+CD206+ M-2 macrophage subset. 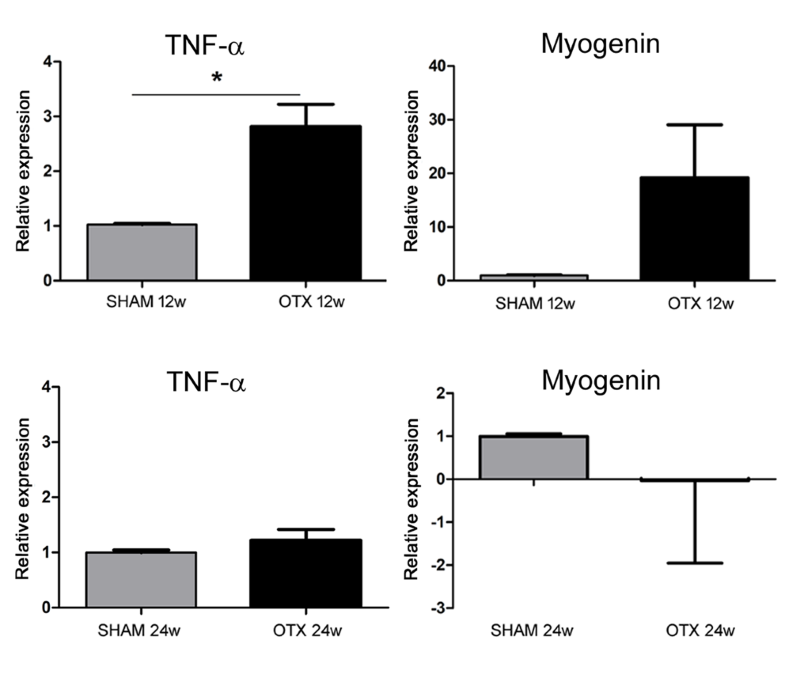 Although omentectomized mice had high levels of Pax7, myogenin and TNF-α, the percentage of myofibers undergoing regeneration was low thus suggesting that a lack of the omentum halts the muscle differentiation program. 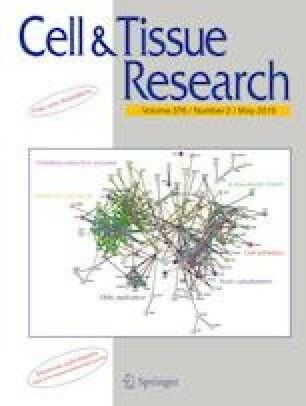 Such results support that omentum exerts a regulatory function inducing an inflammatory process that favors regeneration and inhibits fibrosis selectively in the diaphragm muscle thus being a potential site for therapeutic interventions in DMD. Douglas Florindo Pinheiro and Rafael Ferreira da Silva contributed equally to this work. The online version of this article ( https://doi.org/10.1007/s00441-019-03012-y) contains supplementary material, which is available to authorized users. We are grateful to Nina Cortez and Diogo G. Garcia for technical assistance and Giselle M. Faria with the statistical analysis. This study was financed in part by FAPERJ (Fundação de Amparo a Pesquisa do Rio de Janeiro), PROPPI (UFF) and Coordenação de Aperfeiçoamento de Pessoal de Nível Superior - Brasil (CAPES) - Finance Code 001.